The XTBA DMX to DALI card will translate 64 channels of DMX up to 64 channels of the DALI protocol. The unit can be addressed anywhere in the DMX stream via the BCD address switches. The unit will also allow manual control of any and all DALI channels to allow for on site testing without the need for DMX control. 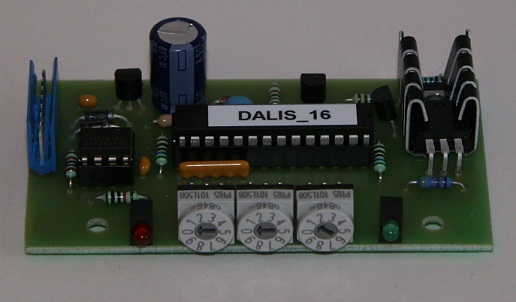 In addition the converter will allow the user to program the DALI address of any DALI unit making installation of a complete system simple as all functions can be controlled from one card.